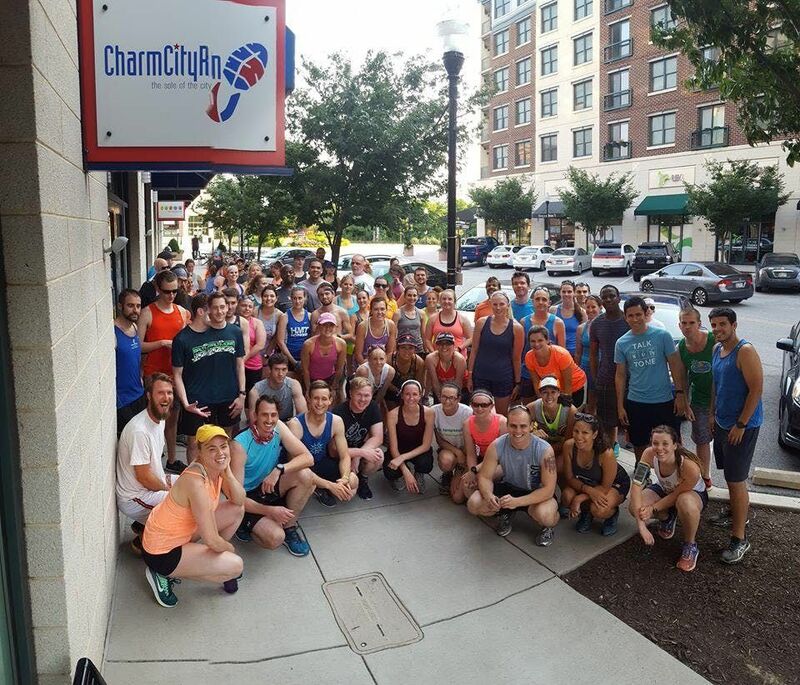 Join us for a fun run every Thursday night at Charm City Run Locust Point! All levels and paces are welcome for a guided 2-5 mile run that starts and ends from the store at 6:30pm. After you finish, enjoy your first beer free as a post-run reward. If you're looking for a fun way to get in some casual, social miles during the week, this is your group! Join us any Thursday night. 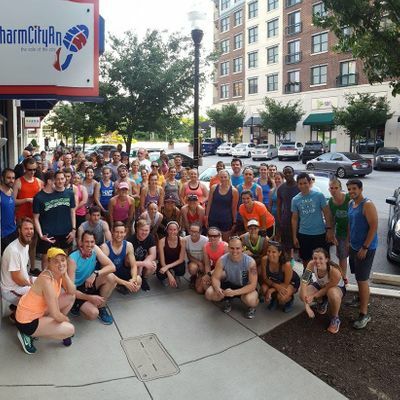 Stay up to date on the runs by following our Charm City Run Locust Point Facebook page. #ShopForACause at Chesapeake ReStore's Earth Day Celebration!